Spring break has arrived! If you’re in high school or college, you’re probably happy dancing right now because you finally get a chance to relax. 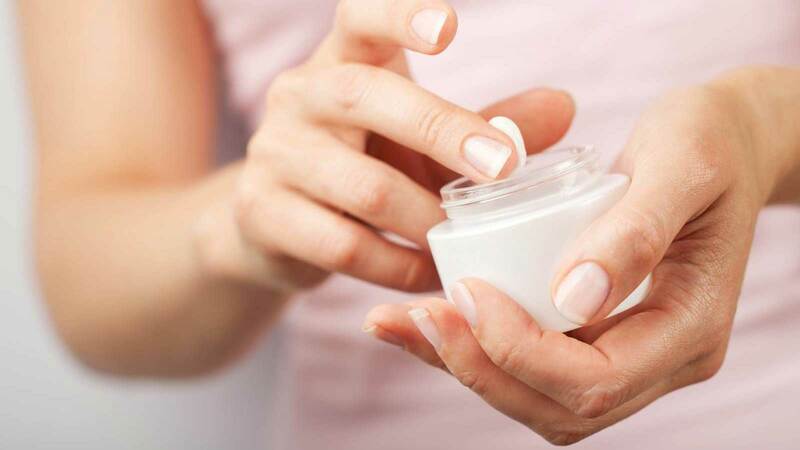 While travel can be relaxing, airplane travel can be really tough on your skin–especially if you’re on a long flight. I’ll be flying to the Bahamas with some of my girlfriends for our last spring break, and I’m currently writing this post instead of packing (procrastination at it’s finest). Thankfully it won’t take me too long because I’m somewhat of a travel expert. In the past two years, I’ve been on over 20 flights, so needless to say I’ve learned a few things about what to bring in my carry-on bag. Here’s how you can stay on top of the beauty game when you’re a mile high. Airplane travel can be particularly complicated when it comes to packing. 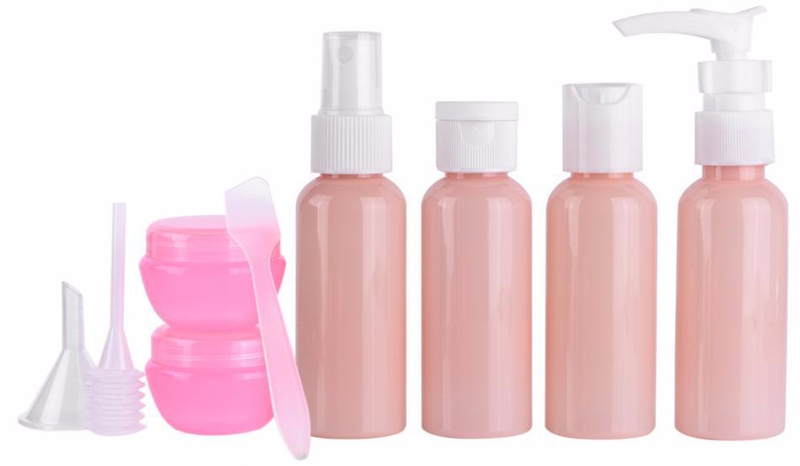 It’s hard to fit all your skincare essentials in 3 oz bottles in a quart size bag (which, if you didn’t know, is the current TSA policy for liquids and gels. Also, it’s totally impossible). This one is pretty obvious, but extremely important if the thought of going makeup-less in public makes your stomach hurt (hey, me too). I have no problem going makeup-free in my seat on the plane because I know that a total of maybe 10 passengers will see me. However, when I get off the plane to meet people at the airport, I would like to look like a functioning human being. If you notice, almost none of these are liquids or gels (minus the mascara), which means I can get by without putting them in my TSA approved Ziploc bag. Yep. You heard me. Take. It. Off. 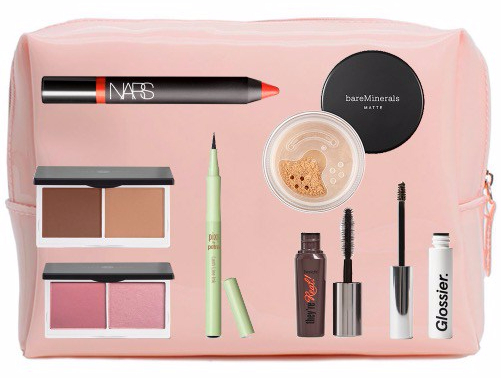 Take off your makeup on long flights. Notice, I don’t say that you can’t wear makeup to the airport. I like to show up with makeup on—which is nice because my face will actually match the picture on my I.D. Then right before boarding or even when I’m mid-flight, I’ll take off my makeup. 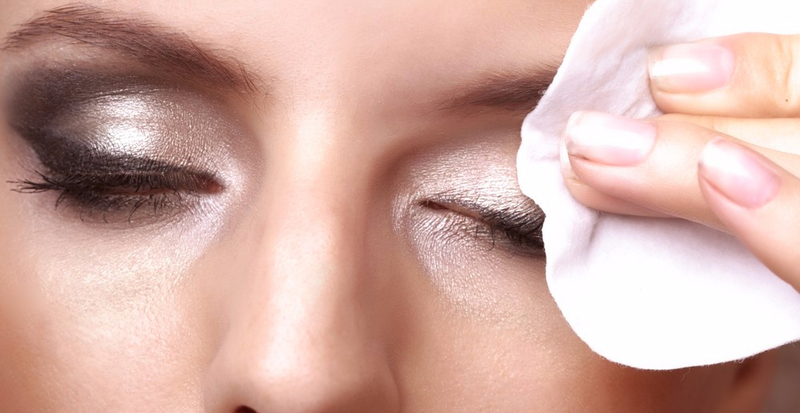 Pacifica Cactus Water Micellar Makeup Remover. Do you ever feel like you get off an airplane with skin that’s not only shiny, but also feels dull and dehydrated? Well you’re not alone. There have been studies on airplane travel and how the recycled air affects your skin. If you’re on particularly long flights, i.e. 4 hours or more, you should try what is called “masking.” I know what you’re picturing right now: me sitting on an airplane with a mud mask and cucumbers on my eyes—the whole shebang. No. That’s not what I mean. For masking, simply remove your makeup (you’ll live I promise) and slather on a heavy moisturizer. While you’re at it, sit back, watch Game of Thrones, and get some beauty sleep. You’ll wake up at your final destination as the most glowing person on the plane. Something I’ve learned the hard way: bring a mini mirror (bonus points if it lights up). I forgot mine on my last flight, so I’m sure the people waiting in line for the lavatory weren’t too happy with me. Hey, no one ever said looking good was easy. 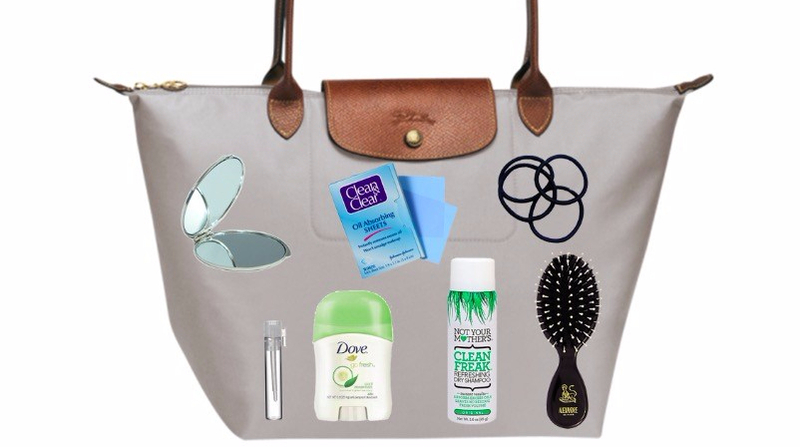 What are your must-haves when you travel? Let me know in the comments below! Oh no! Well in that case you’re ahead of the game! I hope you’ll put some of these tips to use on your next trip! Thanks so much for reading! Wow! Great tips for traveling, packing, make-up management and keeping your skin healthy in that horrible airplane air. I can make use all of your suggestions. Thanks so much! Right? Airplane air is the worst! I hope these help you look good and feel even better on your next adventure!